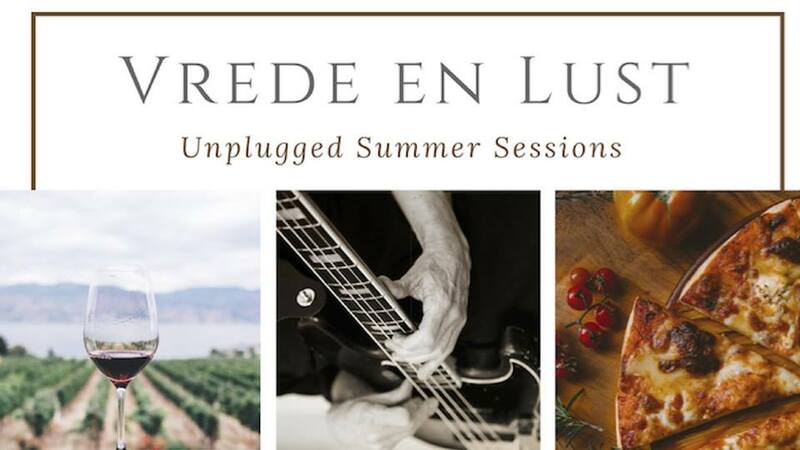 Join Vrede en Lust every first Friday of the month during summer for an afternoon filled with live music and great wine! The first session will take place on the 7th of September 2018. Enjoy one of your favourite LUST pizza’s for only R85! Choose your most favoured wine from the Vrede en Lust range – available per glass/bottle. Remember to make a booking to secure a sunset-spot! Let’s celebrate summer and weekends all together!